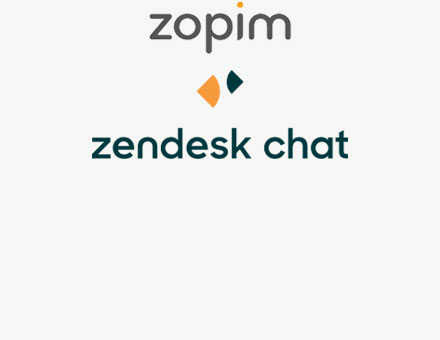 Use Zendesk Chat (formerly Zopim) to provide customers with fast and effective support via websites, mobile apps, and through messaging services. With live chat your business can always be on and available, allowing customers to engage with you from anywhere. 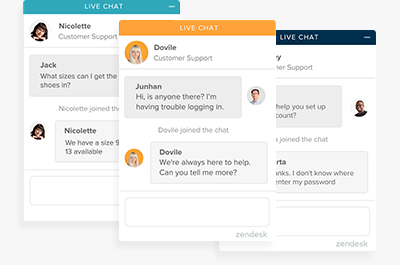 Empower your agents to increase their productivity by serving multiple customers with Zendesk Chat (formerly Zopim). This reduces overall customer wait times and leads to higher customer satisfaction ratings. Live chat can increase your website conversion rate by 25%. 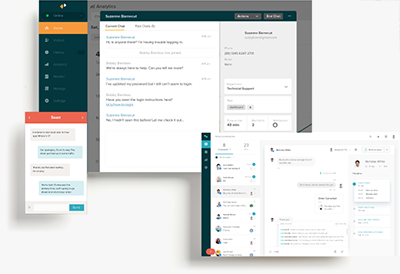 With Zendesk Chat (formerly Zopim) you can create opportunities for high value engagement and more sales by proactively reaching out to visitors on chat. Zopim was acquired by Zendesk in 2014 and since then, it’s become an integral part of the Zendesk Suite. Zendesk’s customer service platform is powerful and flexible, and scales to meet the needs of any business with a range of channels, including chat, email, voice, knowledge management, and advanced analytics. Learn more. "Live chat is the easiest and fastest way for the customer to contact foodpanda whenever there is a problem. 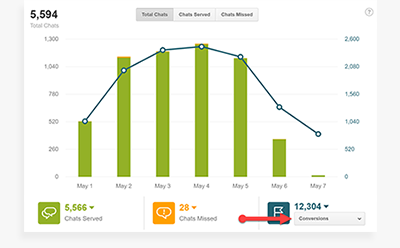 Agents can handle multiple chats at once, so the wait time is reduced and customers have a better experience."